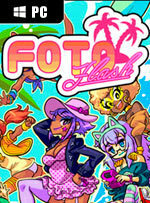 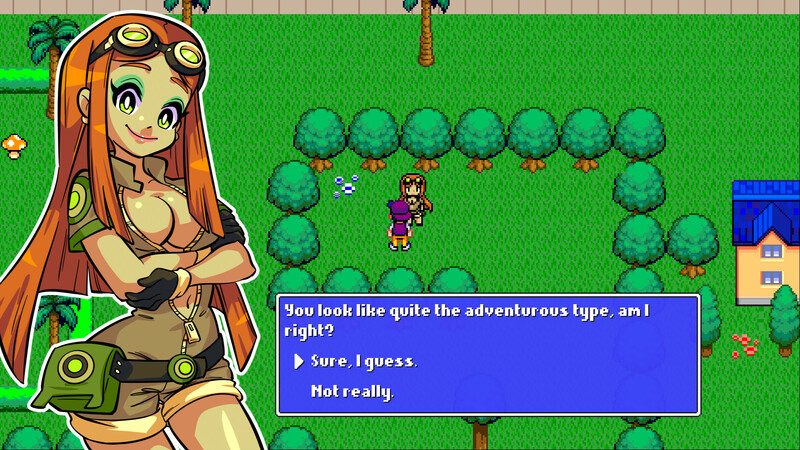 Foto Flash is an adventure game about two things: HOT BABES and FUNKY TRACKS. 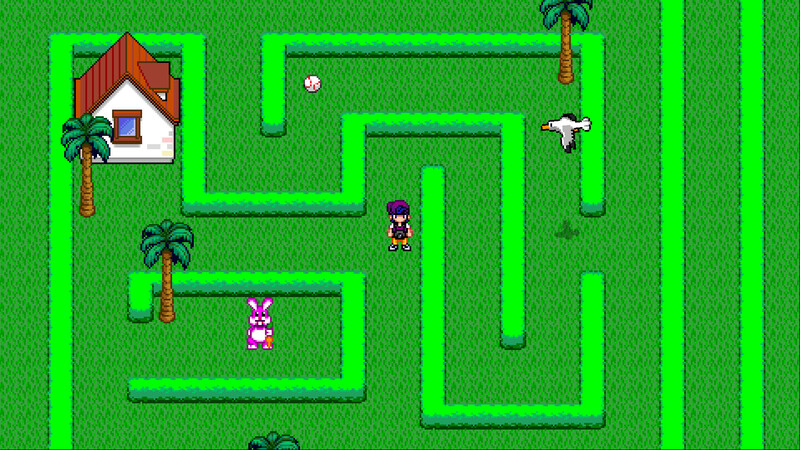 If you're into that then this is the game for you! 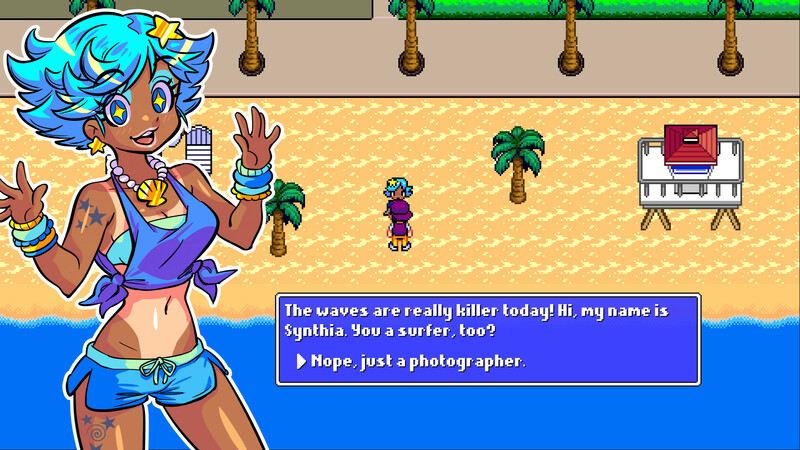 Can you get enough photos in time to save the pin-up magazine? 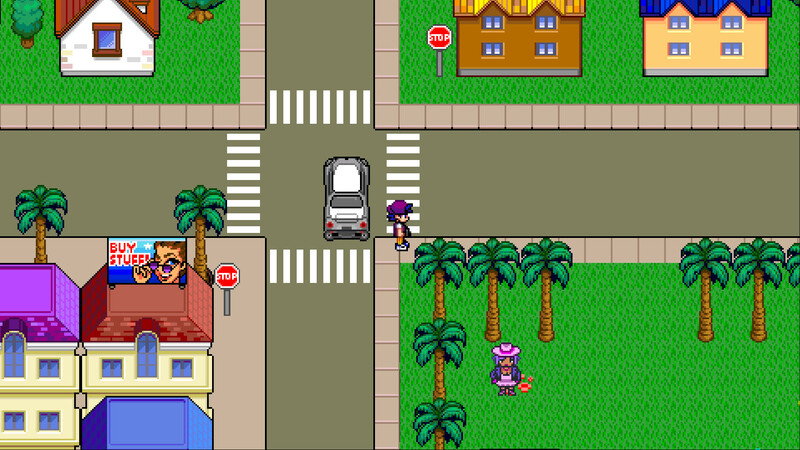 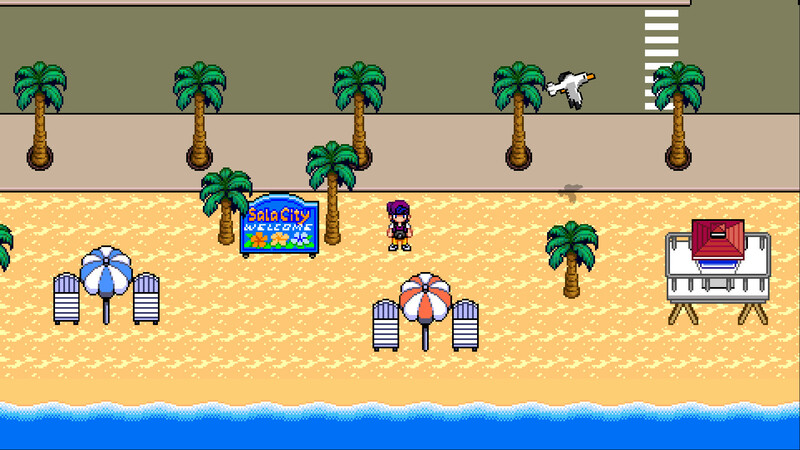 Explore the streets of Sala City and meet a cast of quirky characters in this tongue-in-cheek adventure.